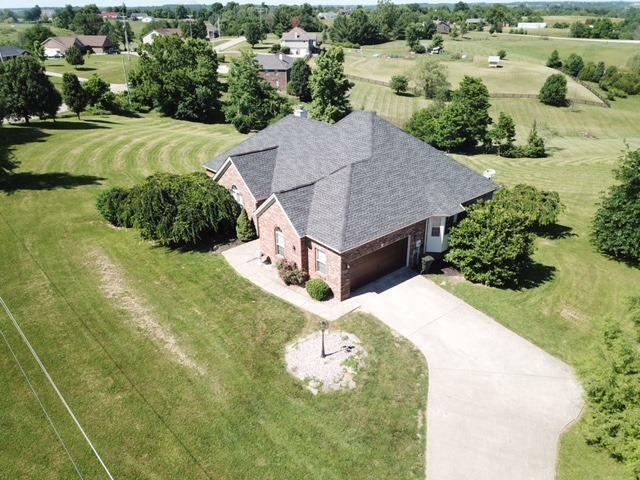 1905 Jacks Creek Road, Richmond, KY 40475 (MLS #1808282) :: Sarahsold Inc. Potential of 5 bedrooms! Motivated sellers. Price reduction! 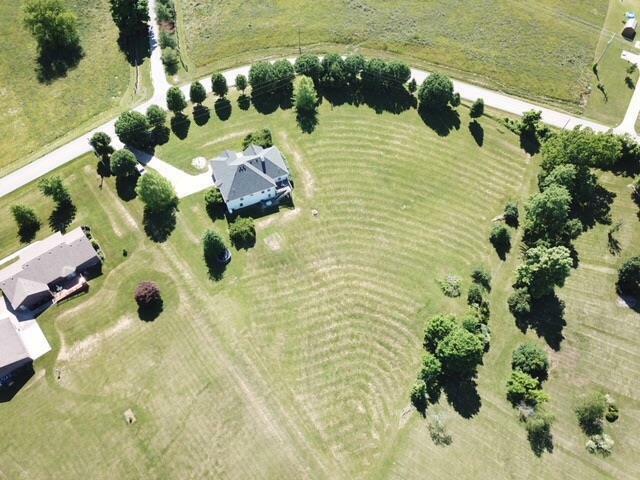 Beautiful updated country home within approximately 10 minutes to Richmond or 20 minutes to Lexington. 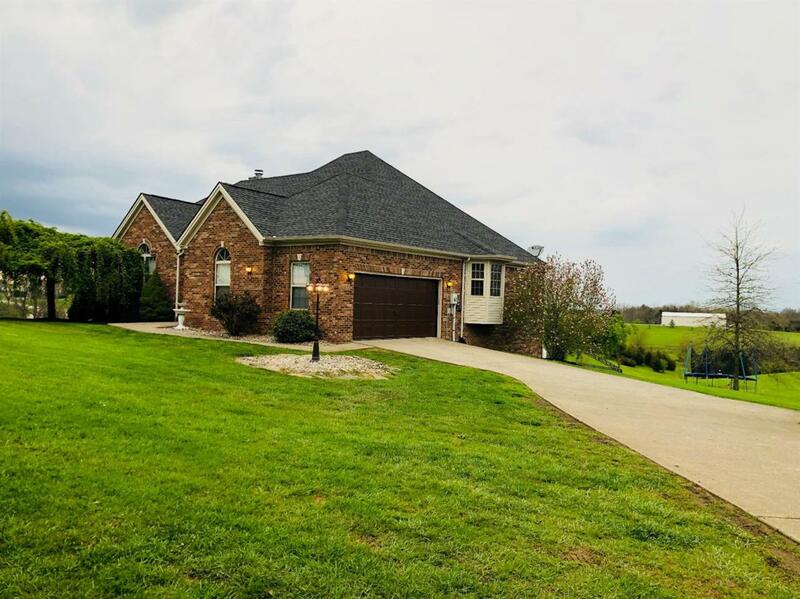 1.97 Acres (per PVA), Gorgeous Kentucky farmland views all around, open floor plan, vaulted and tray ceilings, hardwood and tile, stylish open kitchen with pantry closet and bar, overlooking formal dining area, GR with gas log fireplace, master suite w/tray ceiling and whirlpool and full finished walkout basement! Split floor plan. 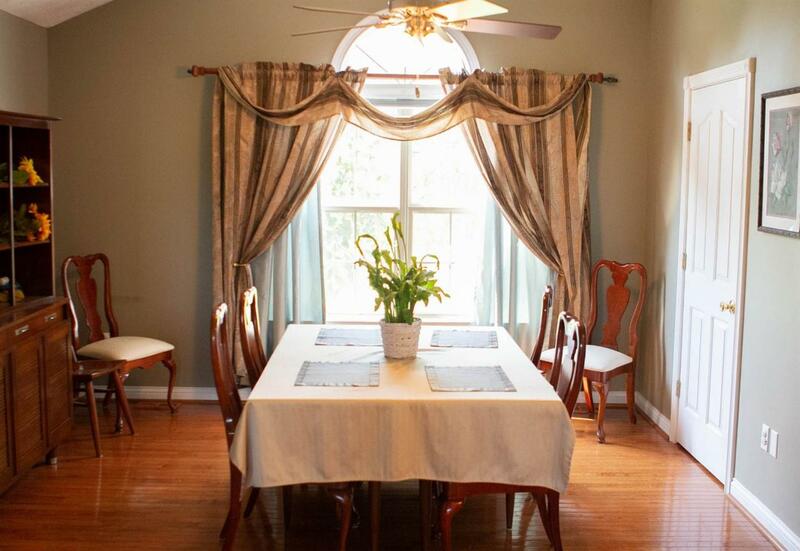 Basement includes a large open family room, two offices/additional rooms, and one large bath. Many custom touches throughout the home. Enjoy the end of the day by watching the sunset through all the Bradford Pear trees and rolling hills. Seller is owner/listing agent. Listing provided courtesy of A Blake Davis of @Home Realty. Listing information © 2019 LBAR Multiple Listing Service. All rights reserved.